The publication in late September of the second part of the 16128 ISO standard causes many adverse reactions. Because it's a complex text, our team wants to clarify what the 16128 ISO standard exactly deals with, and what is the position of Cosmebio about it. 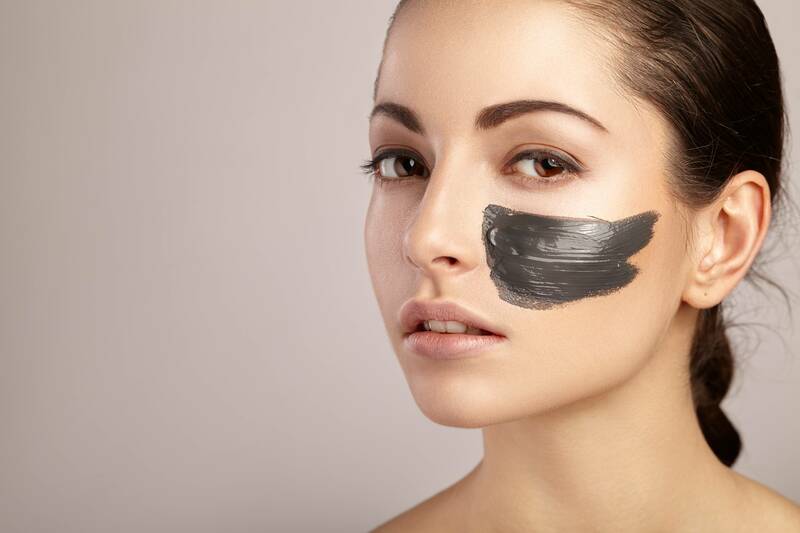 What is the ISO 16128 standard about natural and organic cosmetics? The 16128 ISO standard is neither a label, nor a requirements specification, nor a law. 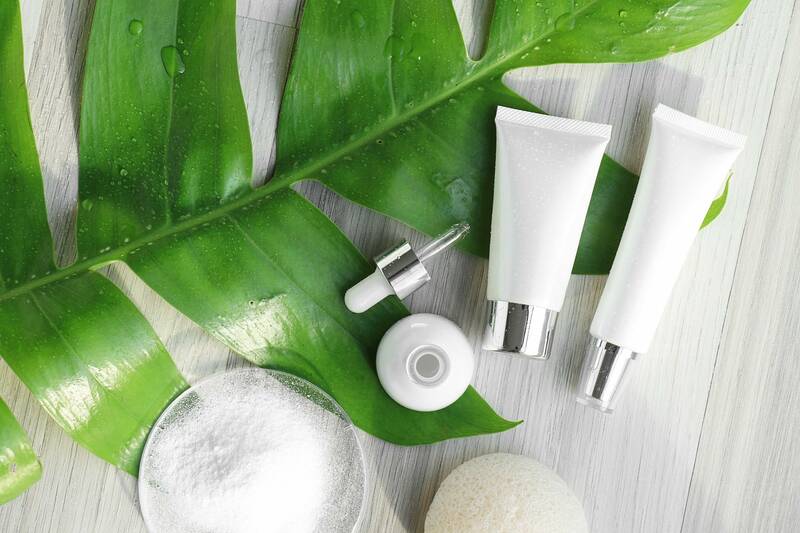 It is a text of to harmonize international markets between different countries, in this particular case the market of the natural and organic cosmetic. The 16128 ISO standard only establishes four categories of ingredients and indicates calculations to know the percentages of naturality of each ingredient present in a formula. Thanks to these elements, brands are able to set the percentages of natural or biological origin of a finished product. This percentage can be written on the packagings. Note: the 16128 ISO standard is not link to the organic cosmetics labels such as the Cosmebio label, it doesn't set their requirements. Why the 16128 ISO standard causes adverse reactions? An ingredient is in 'natural origin index' if it contains more than 50% of natural raw materials. This type of ingredients can enter the percentage of naturality written on the packaging of a product, as well as a 100% natural ingredient. For us, a n half-natural ingredient is totally nonsense. The 16128 ISO standard ISO only set a classification of ingredients and gives the calculations to establish the percentages of natural and biological origin of a finished product. It does not mention a list of banned ingredients and forbidden processes. Thus, a brand can indicate for example "contains 80% of natural ingredients", without any limitation of the synthetic ingredients in the rest of the formula. If this percentage is upper or equal to 95%, the brand can indicate "natural product" (ARPP requirements), even if the remaining 5 % are made of controversial ingredients such as the phenoxyethanol, parabens, silicons … For a not warned consumer, an high percentage of naturality or biological origin is necessarily synonym of quality and security. Especially if products are made following an ISO standard! The 16128 ISO standard does not involve certification bodies. The calculated percentages written on products by brands will be based on declarations of ingredients suppliers. No certifiation body will check if percentages are correct. It will be necessary to count on the good faith of suppliers. Quels risques présente la norme ISO 16128, concrètement, pour un consommateur de cosmétiques bio ? It's hard to imagine all the downward slides that the 16128 ISO standard could generate, because brands are creative when it comes to greenwashing. The historical players of organic cosmetics market fear that the 16128 ISO standard gives credit to these greenwashing brands. By setting a cut-rate definition of 'natural' and calculations of a product natural origin, brands could formulate false organic products. I give you an example to understand. Imagine that I sell hand creams. In my formula, I put ingredients of the 'natural origin index" of the 16128 ISO standard. According to calculations, these ingredients represent 80% of my finished product. So I will be able to write on my packaging "contains 80% natural ingredients according to the definitions of 16128 ISO standard". However, I will not specify the presence of silicon I use to give a hydrated appearance to the skin, and phenoxyethanol, a controversial preservative, in the remaining 20%. Any non-expert consumer will not see the problem. Because for an uninformed consumer, a product containing 80% natural ingredients, it can not be bad. As a consumer, how can I be sure of the quality of the product I buy? 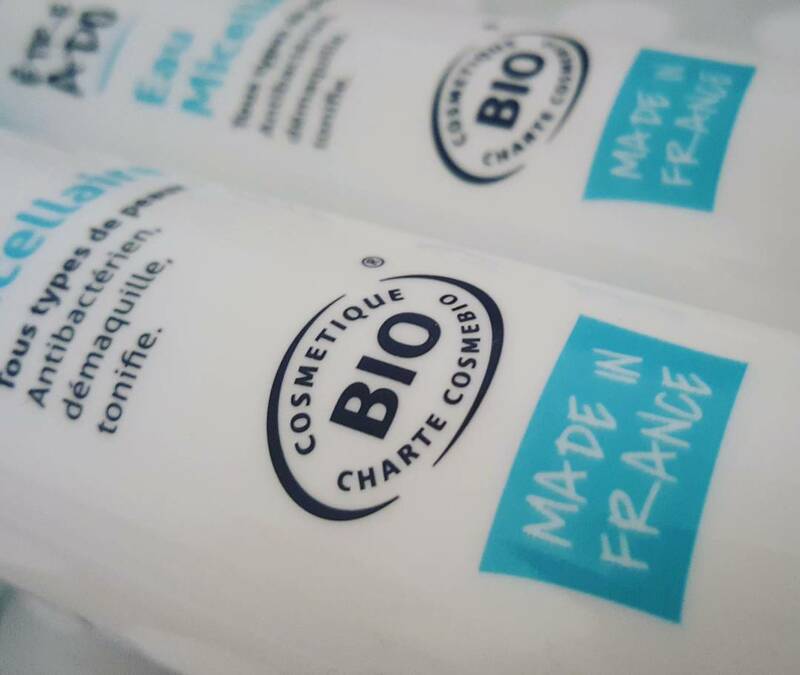 By reading the INCI and relying on the historical organic labels such as Cosmebio! 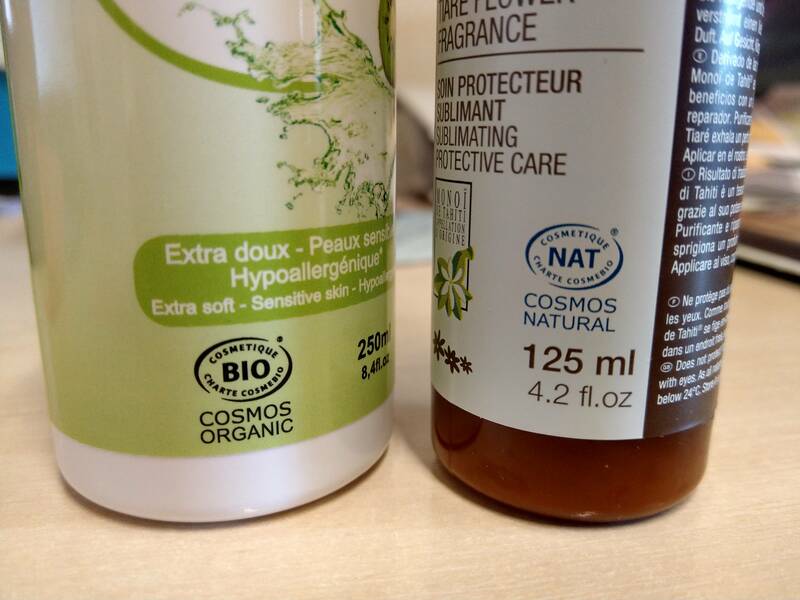 If you see the "Cosmos Natural" or "Cosmos Organic" signature under the label, this means that the product has been certified according to Cosmos standard. Cosmos is the international standard created by Cosmebio, Ecocert, Soil Association, BDIH and ICEA to harmonize the labels requirements between different countries.